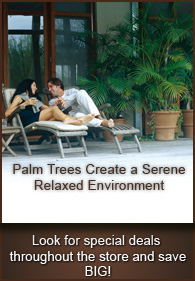 The Australian Fan Palm brings in elegance and a sense of the tropics. 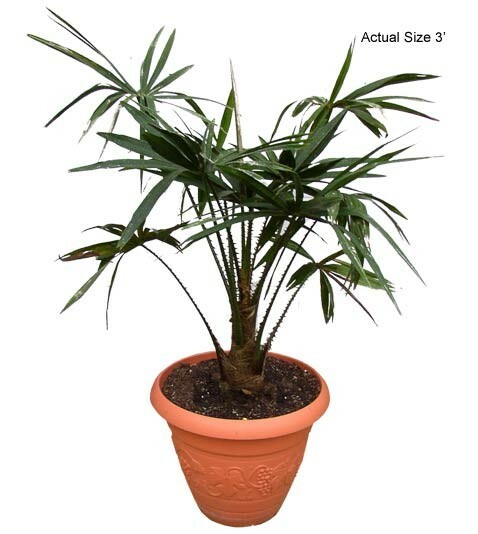 The Australian Fan palm is a slower grower usually growing to the height of 30 feet. The botanical name for the Australian Fan palm is Livistona australis. This Fan Palm is originally from Taiwan and Southern Japan, but is now found in shopping malls and major areas of interest like theme parks, ball parks, and picnic areas. Due to its easy maintenance and long drought tolerance, the Australian Fan Palm has become popular throughout North America. For more photos of the Australian Fan Palm, visit our Australian Fan Tree Photo Gallery, it’s packed with vivid pictures of the Australian Fan Palm for indoor and outdoor uses!